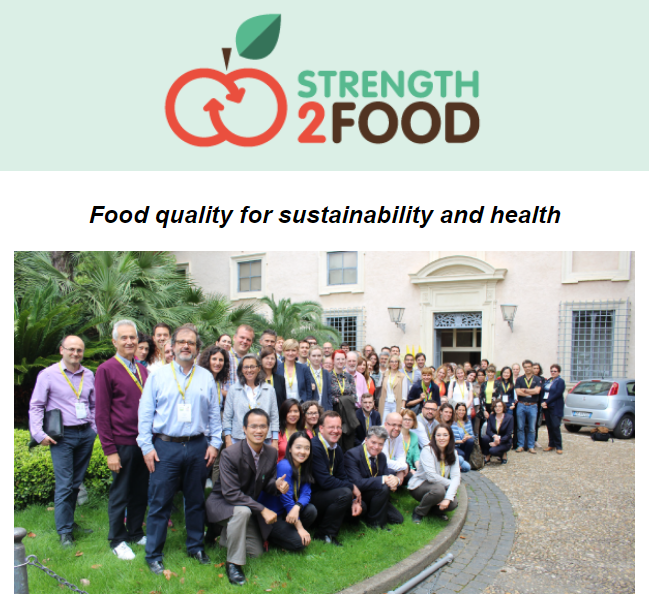 Welcome to the first issue of Strength2Food e-newsletter, bringing the latest updates from our project. These past 22 months have seen many exciting developments and fruitful collaborations. 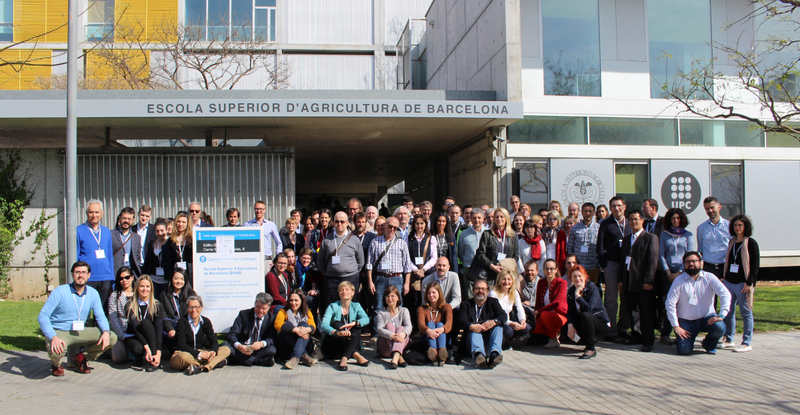 One of the main tangible results is the development of a methodological framework and indicators for evaluating the economic, social and environmental impact of EU food quality schemes, public sector food procurement policies and short food supply chains. Data collection and fieldwork activities are now underway in various European countries, as well as Thailand and Vietnam. Likewise, qualitative and quantitative analysis on consumers’ food practices linked to sustainable food chains, as well as empirical modelling on farm performance, price transmission and trade, are in progress. One of the most innovative elements of this multi-actor project concerns our six pilot initiatives, involving academics and stakeholders working together on testing the potential of new strategies for improving the functioning of markets for quality food, focusing on school meals, food quality schemes, local/regional sourcing and short food supply chains. Four project meetings have occurred to date, including two Annual Meetings (in London and Barcelona) and two Interim Meetings (in Dijon and Edinburgh). Presentations at various workshops and international conferences have reported initial results. External experts, through involvement in the Stakeholder Advisory Board, the Public Procurement Stakeholder Summit, and our ‘Hybrid Forums’ are informing the strategic direction of the project. I hope the project can deliver real impact on the ground, bringing about new attitudes towards sustainable food practices and contributing to the better design and implementation of these policies.